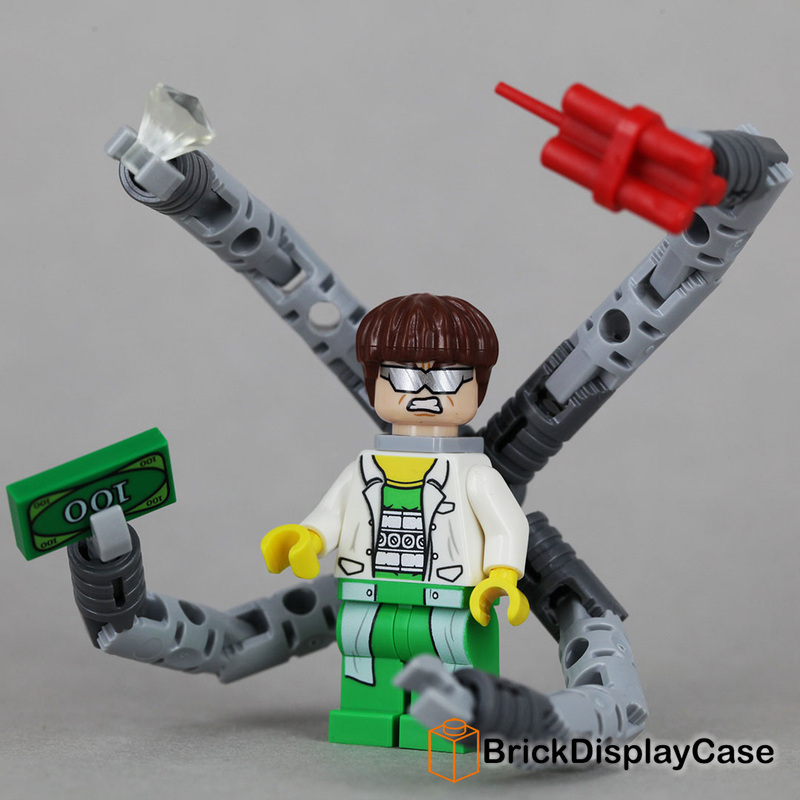 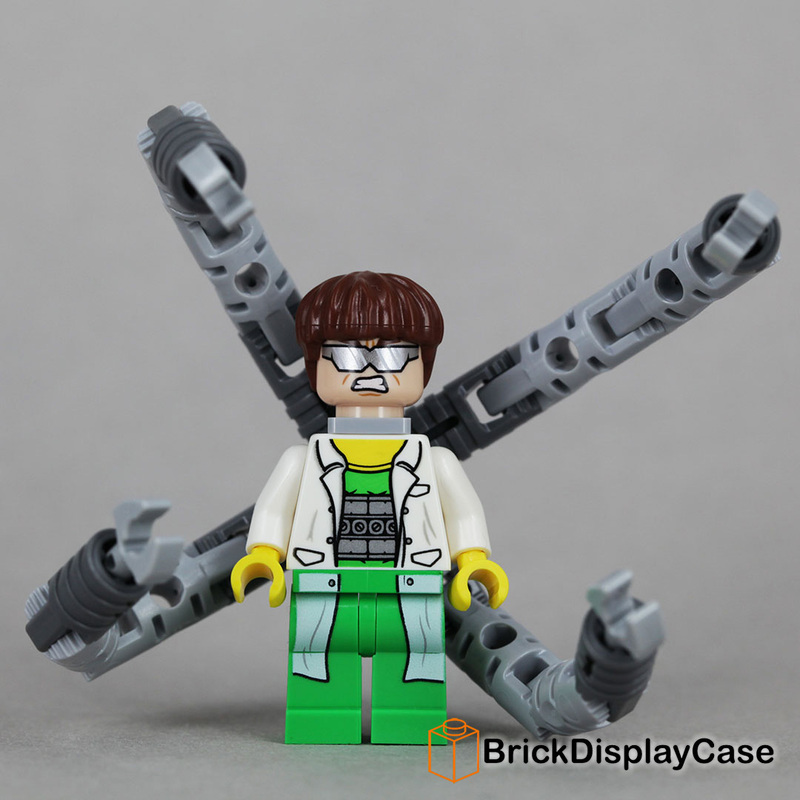 Dr. Otto Octavius was a brilliant scientist until a laboratory accident fused a set of mechanical arms onto his body. 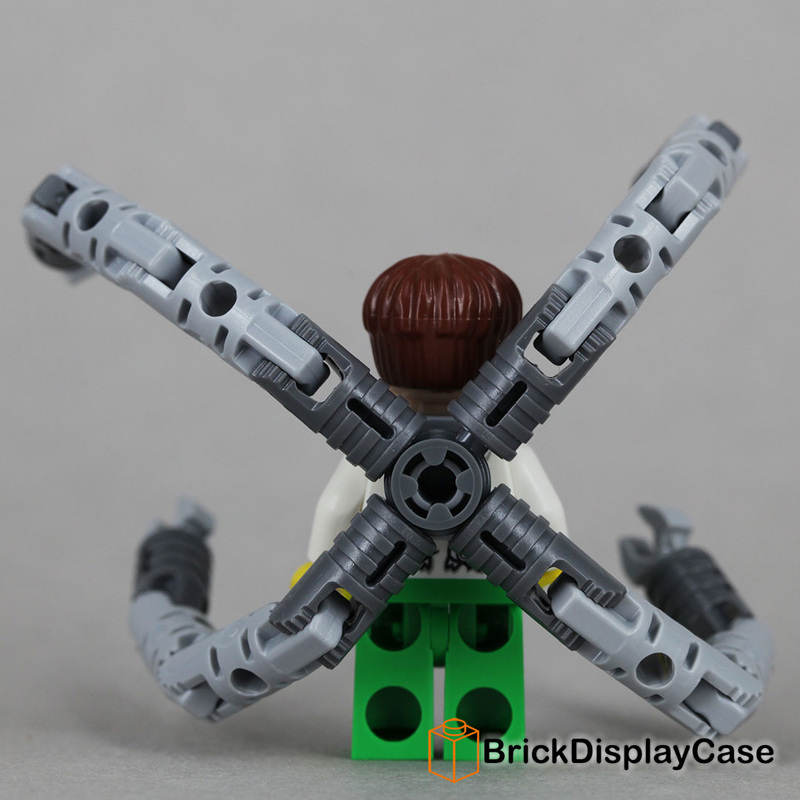 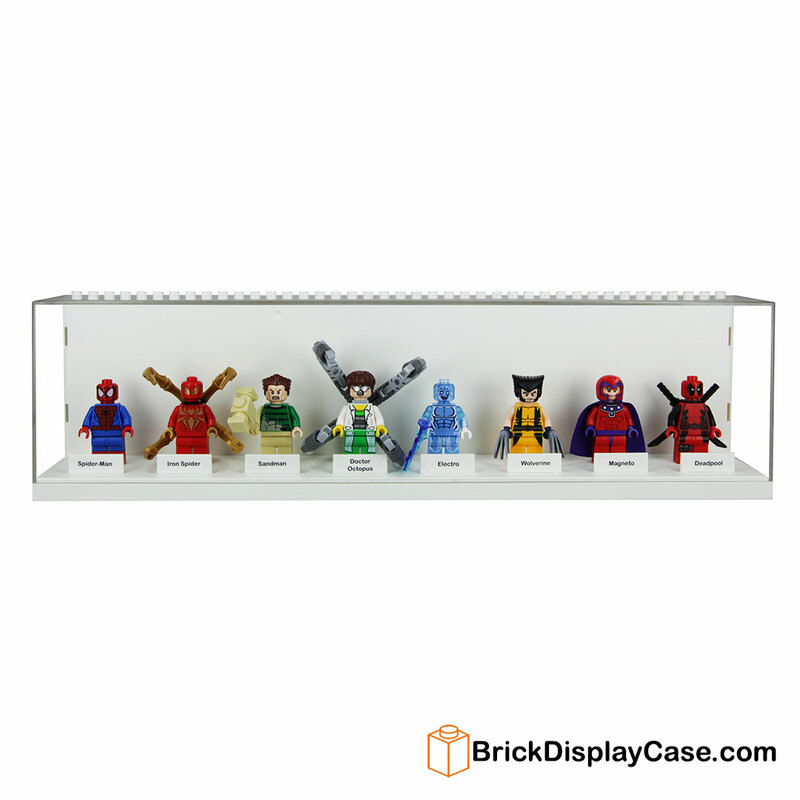 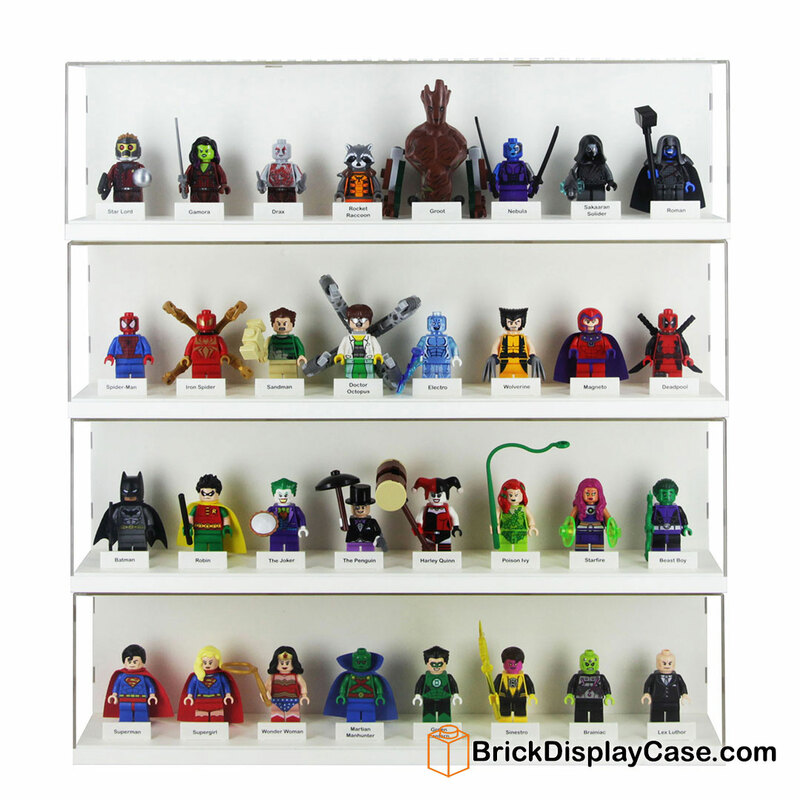 As Doctor Octopus, a.k.a. 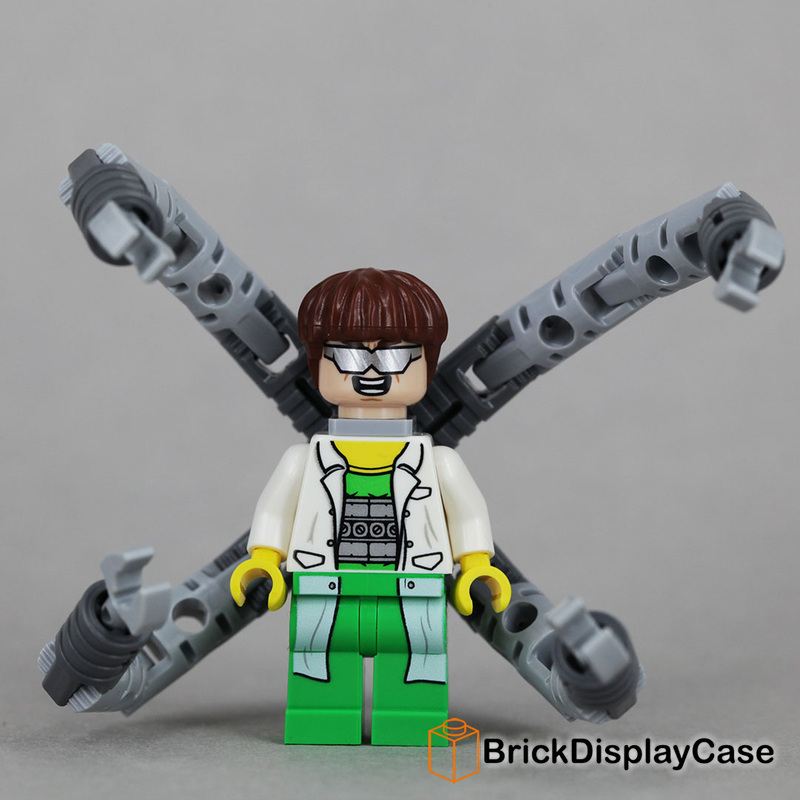 “Doc Ock,” he uses these arms and his own mad genius to commit crimes and attempt to learn the secret of Spider-Man’s spider-powers.